The annual Engredea 2014 raw exhibition will be held on 7th to 9th in March 2014. The place is at theAnaheimConvention Center inLos Angeles. 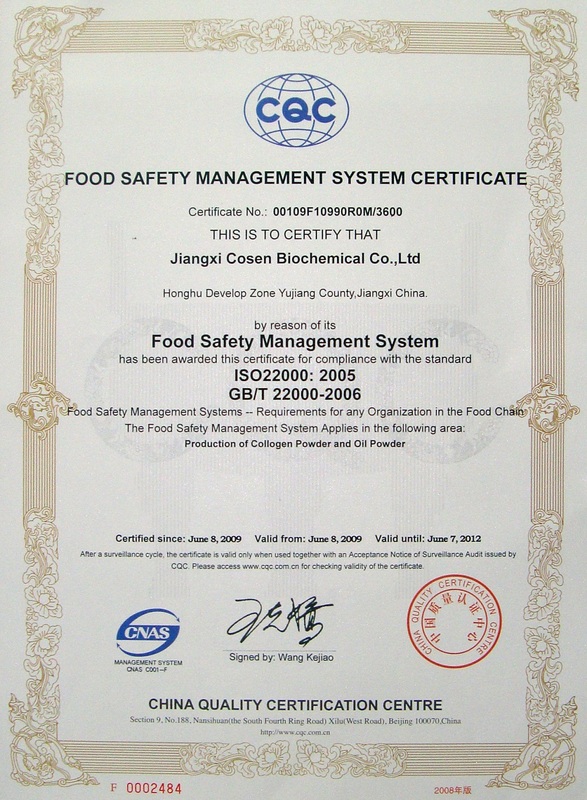 Thank you for your continued attention to our company, then our company will carry high-quality collagen, fish gelatin attend the show. cosen collagen annual output: 3,000 tons. 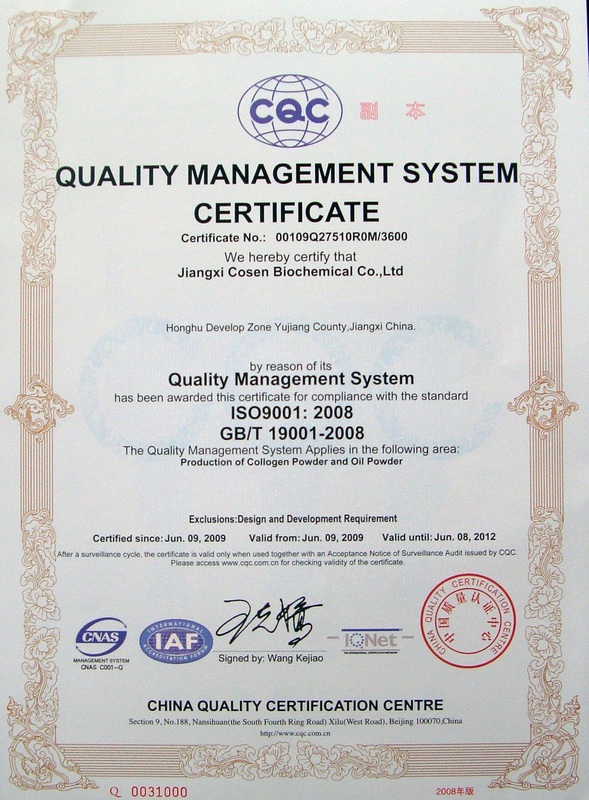 Cosen is a veteran and trustworthy enterprises, has 20 years of production history. 80 percent of products exported to theU.S.andJapan. Cosen has Worldwide sales network. Meet with your in American Natural Raw Products Show!